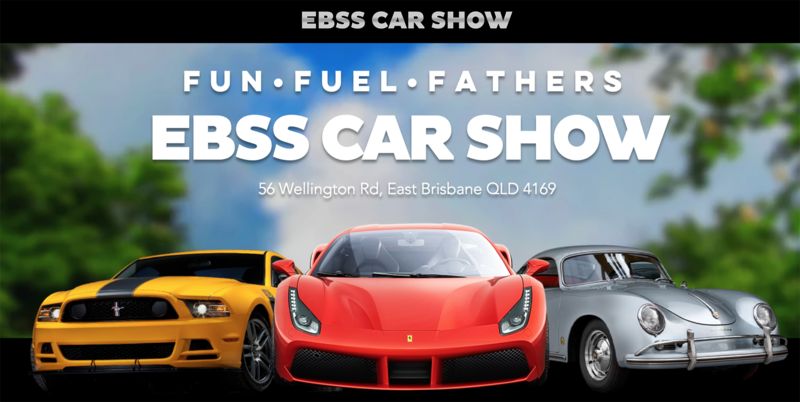 In line with our Club's objective to work with the local community on charitable efforts, we have created a pop-up event to attend a Show and Shine in the heart of Brisbane's Gabba precinct. 10 places are available for us to display the clubs finest to around 2000 members of the public on the day. Many other clubs and individuals will be participating in this fund raising event held by the East Brisbane State School. The school is raising funds for much needed resource materials and they extended an invitation to us to help them out. Of course I said yes! The obvious entrants would be the winners and place-getters from this year's RACQ Motorfest (cough cough - just sayin') but if you have a car that you feel would be a worthy inclusion in the Show 'n' Shine, and you would like to contribute to the Club's support of this event then please sign up now. I'd like to think that BMWCQ's contribution will be one of the highlights on the day - so let's do this people!